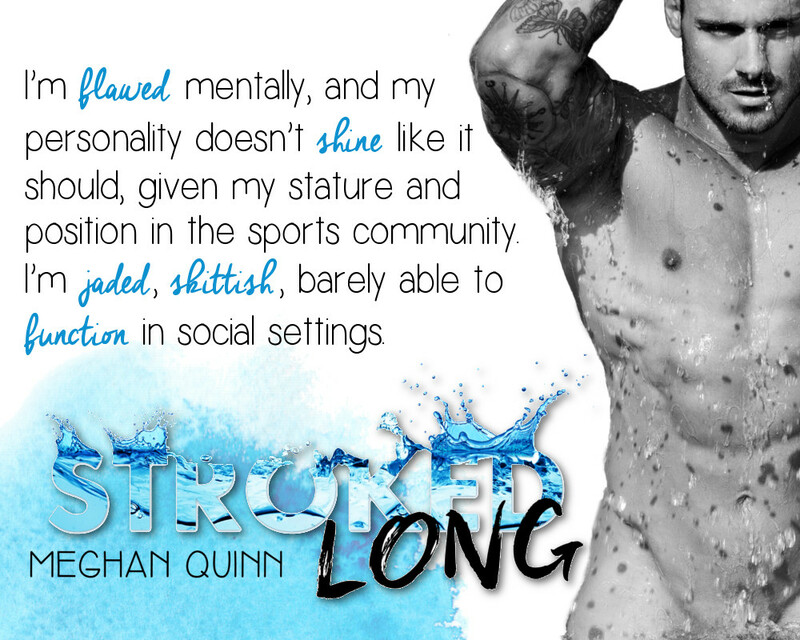 Posted on August 30, 2016, in Teaser Blitz and tagged Meghan Quinn, Stroked Long. Bookmark the permalink. Leave a comment.